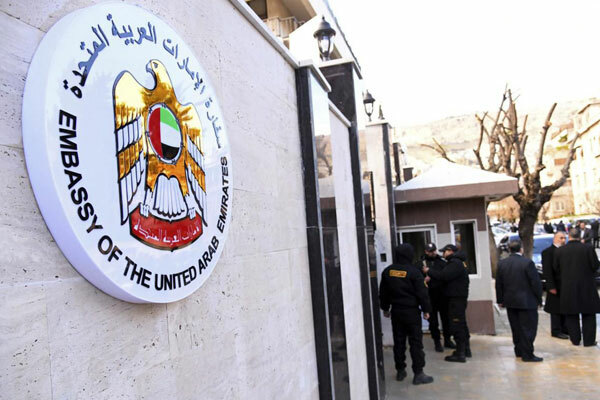 The UAE has announced the reopening of its embassy in Damascus after withdrawing its diplomatic representation from Syria seven years ago. The embassy has been closed since 2011 when the Syrian civil war broke out leaving more than 400,000 people dead. The UAE Ministry of Foreign Affairs and International Cooperation said the Charge d'Affaires of the Embassy has begun discharging his duty starting from today (December 27), reported state news agency Wam. The ministry said that the move underscores the UAE government’s keenness "to restore relations between the two brotherly countries to their normal course, thus enhancing and implementing the Arab role in supporting the independence, sovereignty and territorial integrity of the Syrian Arab Republic." This move will also prevent the dangers of regional interference in Syrian affairs, it added.